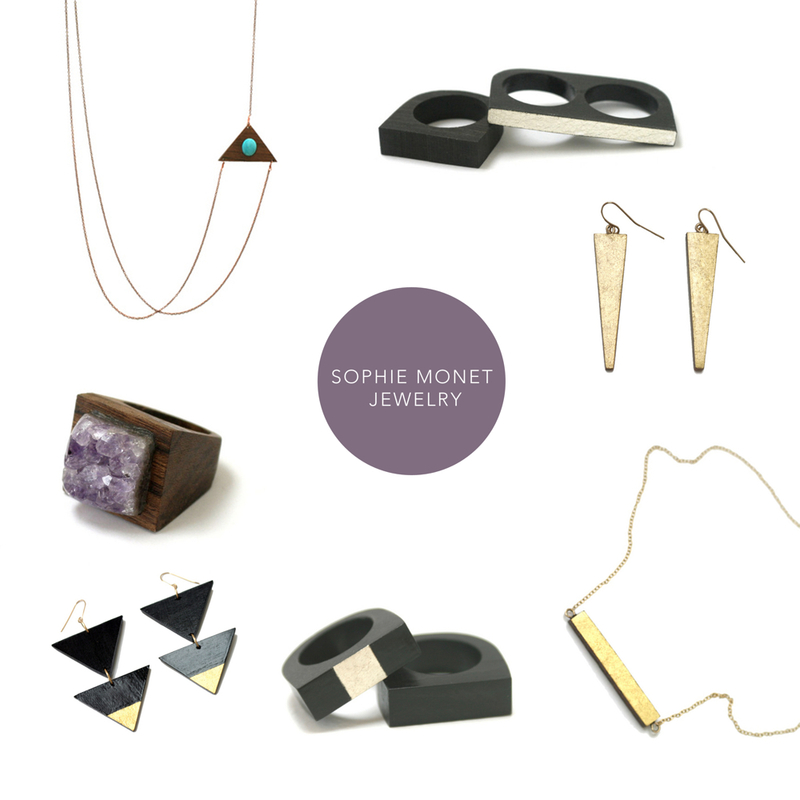 A pin on Pinterest recently led me to Sophie Monet Jewelry and I’m completely obsessed! The combination of grainy woods, raw stones and metallic accents creates a harmonious symbiosis of nature and style that really draws me in. See more of these exquisite pieces here. xoxo! oh, me too! But then again, there wasn’t one thing I didn’t love.